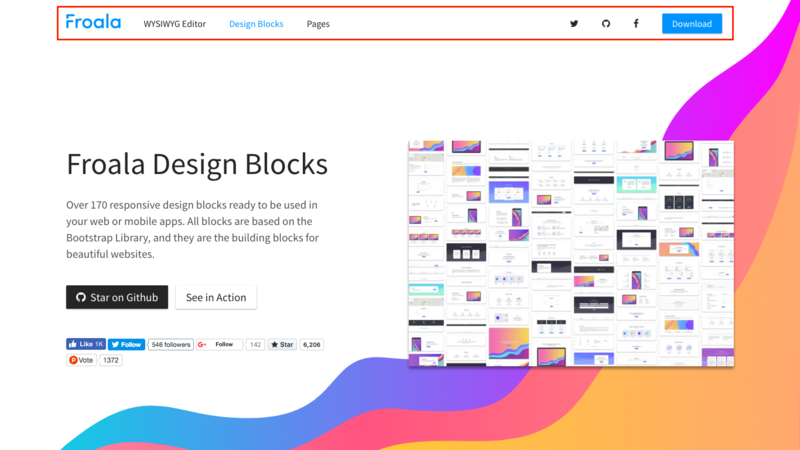 Before we begin, you may be wondering why navigation is included in an article about lists. As I said above, lists are used to build navigation menus - but why? The reason is because it is the globally accepted way to create navigation. This is means that it will help screen readers, web scanners and Google identify it as the navigation for your site. This is part of a thing called Search Engine Optimization (SEO), which I will go into in a later article. 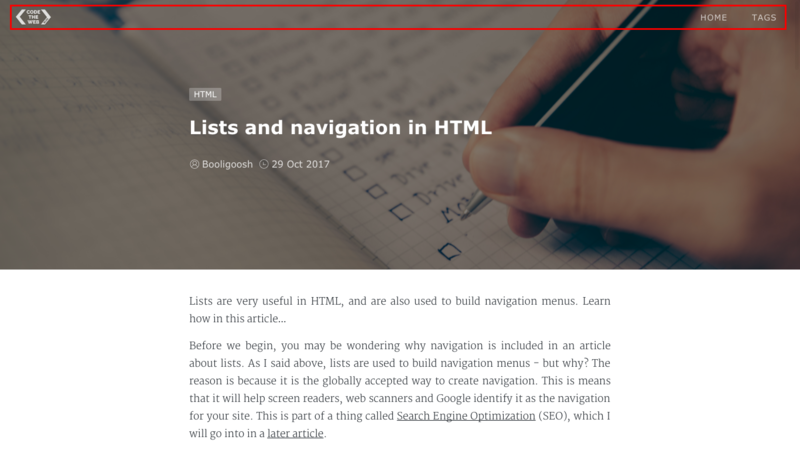 In this article, I will start with what lists are and how to make them, then go into how they can be used to create navigation. Let’s get going! Let’s go through what that means: The <ol> tag stands for ordered list, and is the actual list element. Each item in the list is made using a <li> element, which stands for list item. You still use <li>s for the list items, and the only difference is that <ol> is replaced with <ul> (unordered list). There we go! Now you know all three types of lists in HTML! Note that the ordered list is put in a <nav> element. This is the semantic tag for navigation on a page. Note that the default styling for the navigation code above looks really bad - in a later article, I will show you how to make a navigation bar that actually looks good, all while keeping the exact same HTML. Woo! Now you know all three types of lists in HTML, as well as all about how to create navigation on a page. If you enjoyed this article, don’t forget to share it so that more people will get to read it. As always, if you have any questions, feedback or just want to say hi then do so in the comments below. 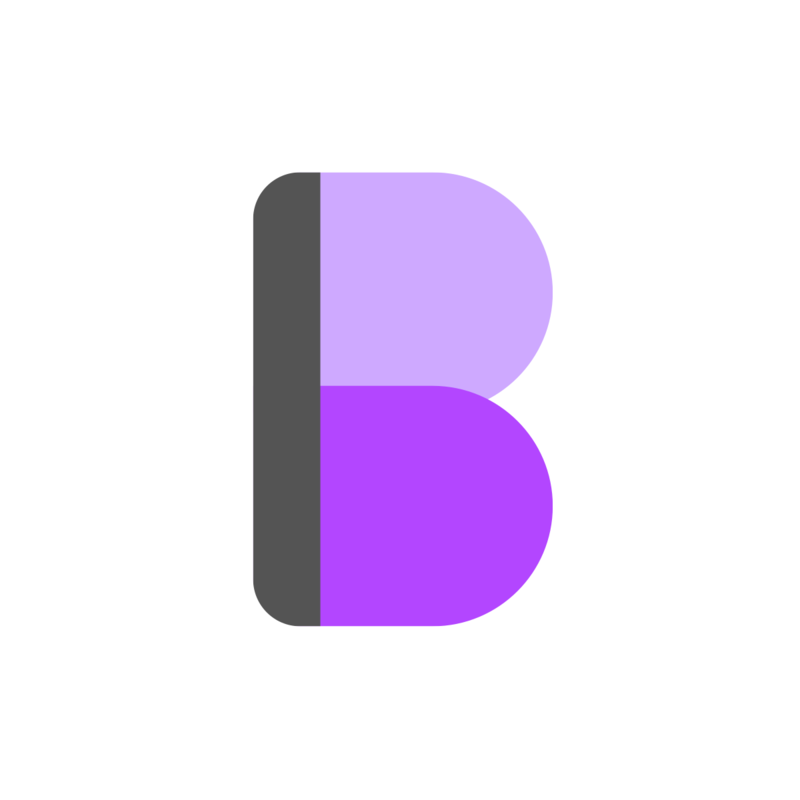 And if you want to stay up to date and have more awesome articles delivered to your inbox (once a week-ish), then don’t forget to subscribe to the newsletter. Have fun, and I’ll see you all next week where I’ll be writing my first CSS tutorial. P.S. - today is exactly one month since I wrote my first ever blog post!